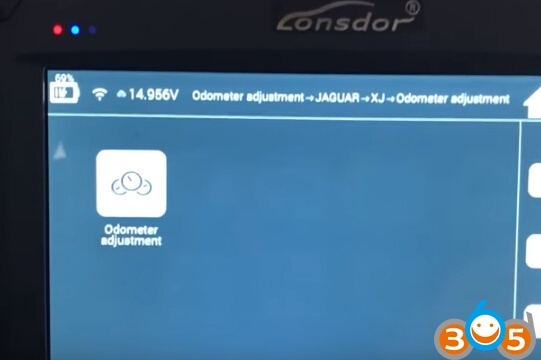 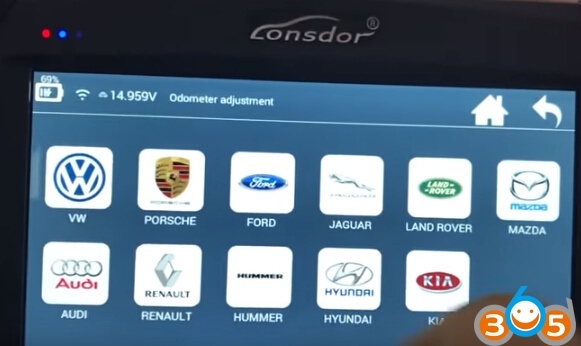 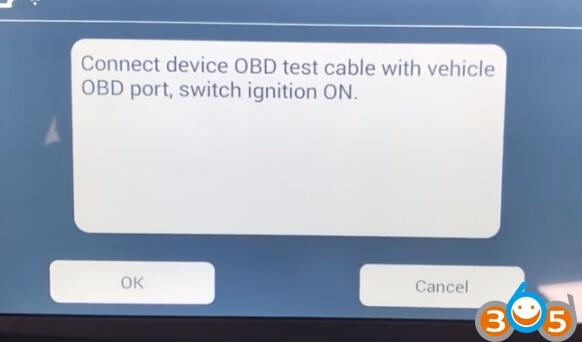 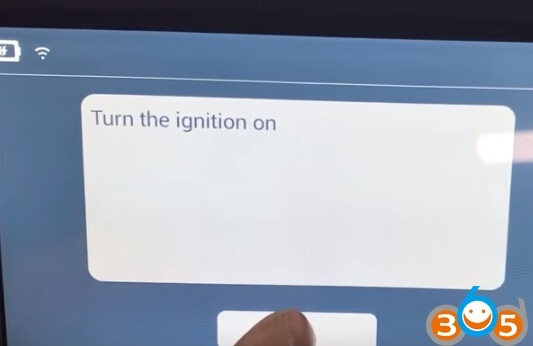 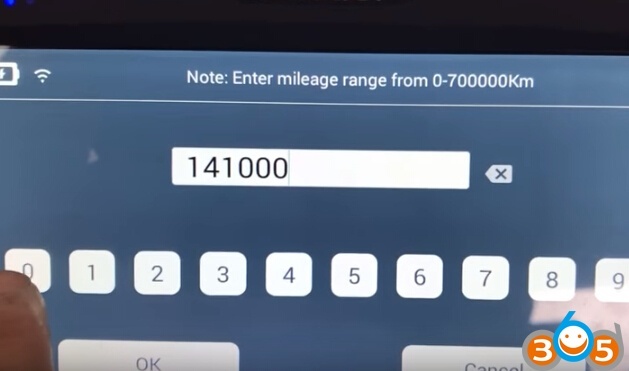 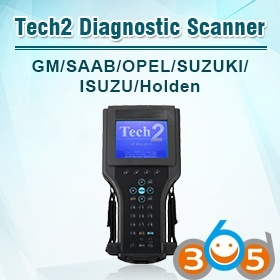 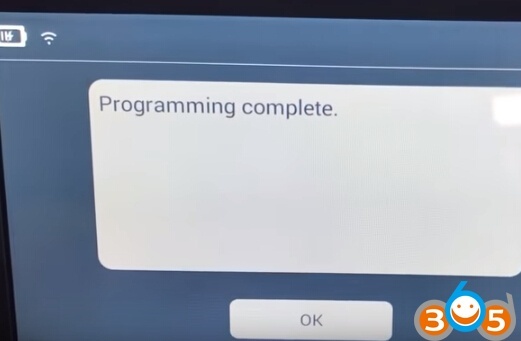 Lonsdor K518ISE key programmer is able to change mileage on Jaguar XJ, F-type, and XE 2015 up (some pre-2015) models. 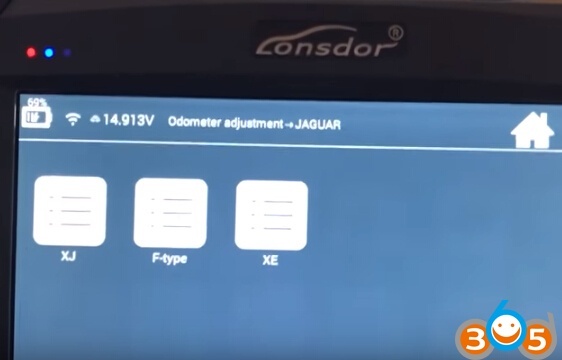 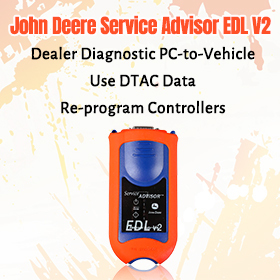 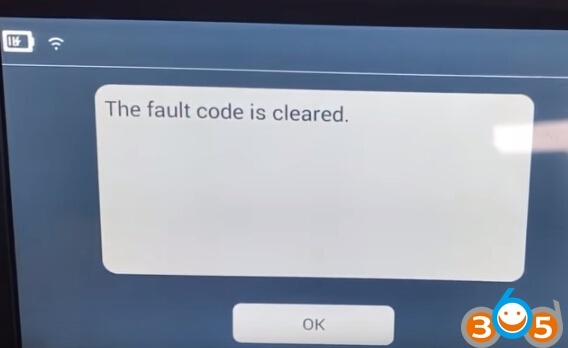 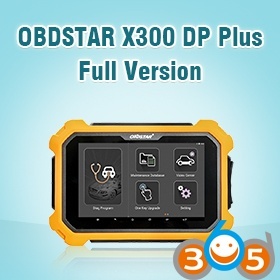 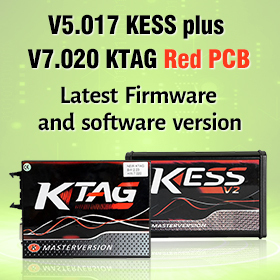 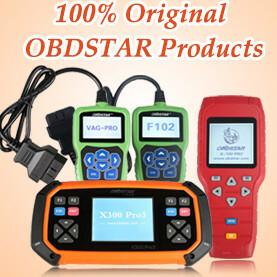 Here’s demo guide on XJ year 2012 (Middle East model) odometer correction with K518ISE by OBD. 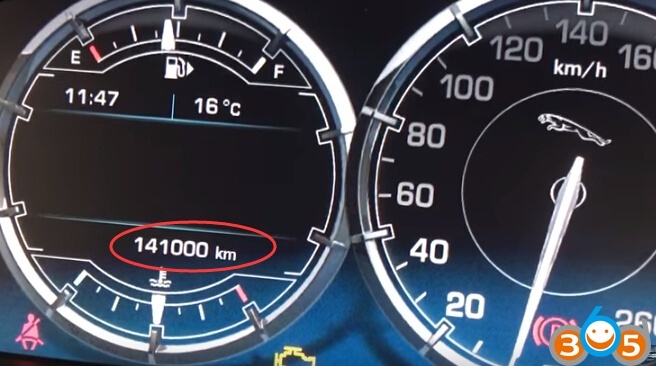 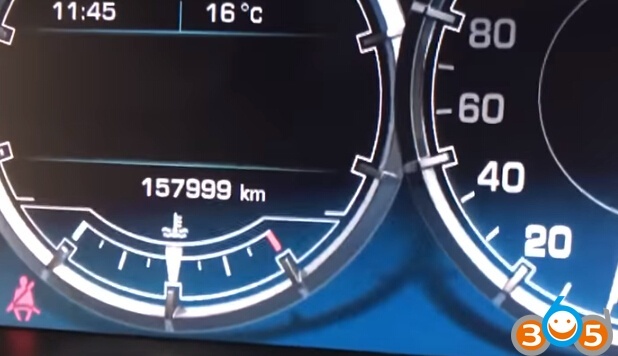 A Jaguar XJ year 2012 running 157,999 km. 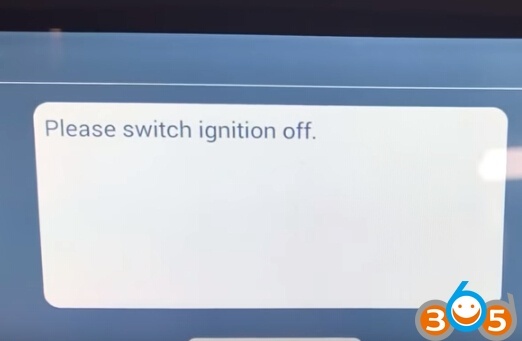 Dashboard instrument turns black during the procedure, it is normal. 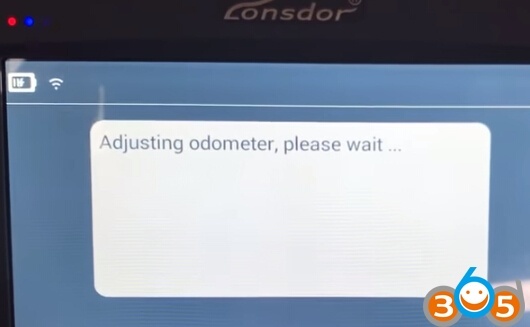 When change km is done, it will reset instrument. 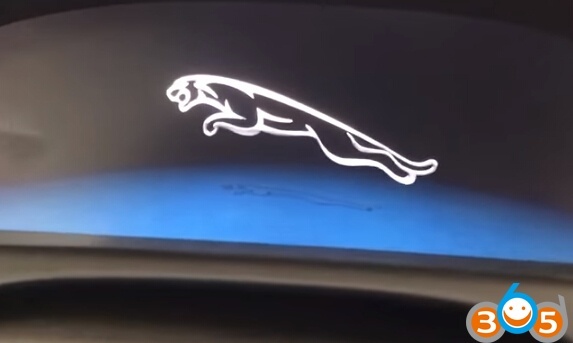 Jaguar XJ mileage correction is done.